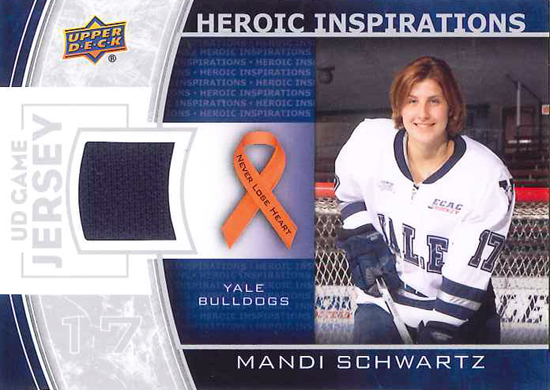 The Mandi Schwartz Foundation seeks to honor Mandi’s life and legacy by helping others in her name. Please “like” us on Facebook, and follow us on Twitter and LinkedIn, for further updates. deductible to the fullest extent allowed by law.